More Book Tours, Spotlights and more Giveaway's right around the corner!! 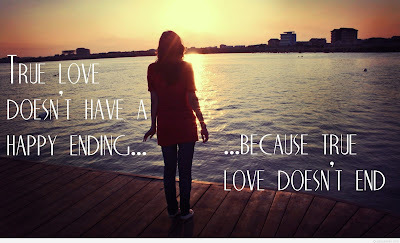 Hey there everyone, so its the new month and the month of "Love" So I am going to try and keep up this month ... hopefully get caught up and stay caught up and perhaps even get some scheduled in advance so I stay on top of things! That is my goal at least!! This month I am involved in a ton more things dealing with books from spotlights to tours and I can't wait to share them all with you all!! Welcome to the new month again! Hello everyone, I have been going crazy with work here in the last month! I ended up parting ways with one, which is fine because as we all know, when one door closes another one opens and the ones that have opened are better. I was working for a client that wanted me to STAY at my desk (even during lunch) and be available and I was working from 8-6!!! Given the money was good BUT anyone that works a job for that darn long deserves a lunch break WITHOUT being available during it! So that didn't work out, but, as I said it was all for the best. We parted on good terms and life goes on. Muzhduk the Ugli the Fourth is a 300–pound boulder–throwing mountain man from Siberia whose tribal homeland is stolen by an American lawyer out to build a butterfly conservatory for wealthy tourists. In order to restore his people's land and honor, Muzhduk must travel to Harvard Law School to learn how to throw words instead of boulders. His anarchic adventures span continents, from Siberia to Cambridge to Africa, as he fights fellow students, Tuareg rebels, professors of law, dark magic, bureaucrats, heatstroke, postmodernists, and eventually time and space. 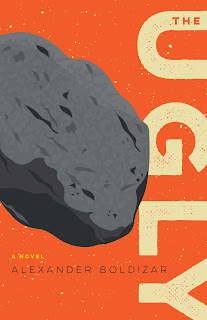 A wild existential comedic romp, THE UGLY tells the tale of a flawed and unlikely hero struggling against the machine that shapes the people who govern our world.